The 2018 season marked longtime Los Angeles Dodgers ace Clayton Kershaw’s 11th as a Major Leaguer. 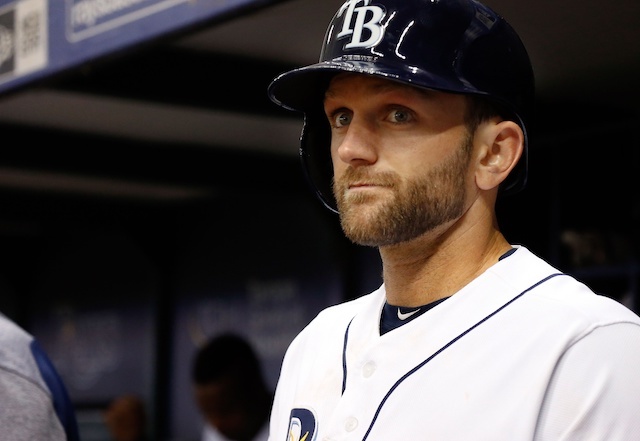 Having battled injuries in each of the previous two years, the three-time National League Cy Young Award winner was again forced to cope with much of the same misfortune. 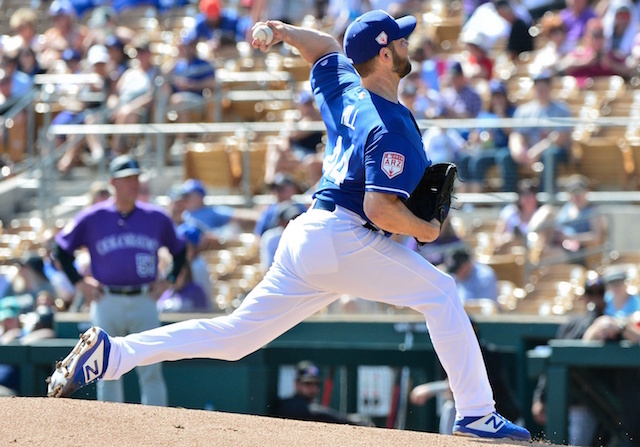 Separate back and biceps injuries sidelined Kershaw for a combined seven weeks in 2018. That led to the left-hander relying less heavily on his fastball and more on his breaking pitches in his ensuing starts. Though he operated differently on the mound, Kershaw still enjoyed consistent success for much of the season. He posted a 2.74 ERA during the first half and improved on that mark with a near-identical 2.73 ERA in the second. In 26 regular season starts, Kershaw compiled a 9-5 record, 2.73 ERA, 3.18 FIP and 1.04 WHIP with 155 strikeouts against 29 walks over 161.1 innings of work. It marked the first time since 2009 in which the southpaw didn’t accumulate a double-digit win total. Kershaw’s streak of lowering his career ERA was additionally snapped this season. Another came to an end when he placed outside of the top-five in NL Cy Young Award voting for the first time since 2010. 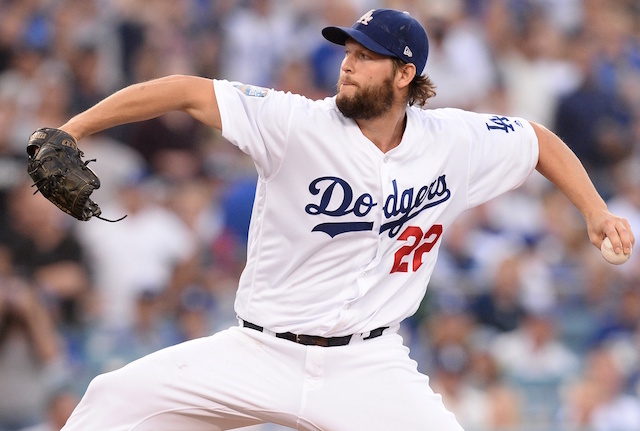 Kershaw followed up his regular-season performance with mixed results in the postseason. He got off to a good start in October, tossing eight shutout innings against the Atlanta Braves in Game 2 of the National League Division Series. 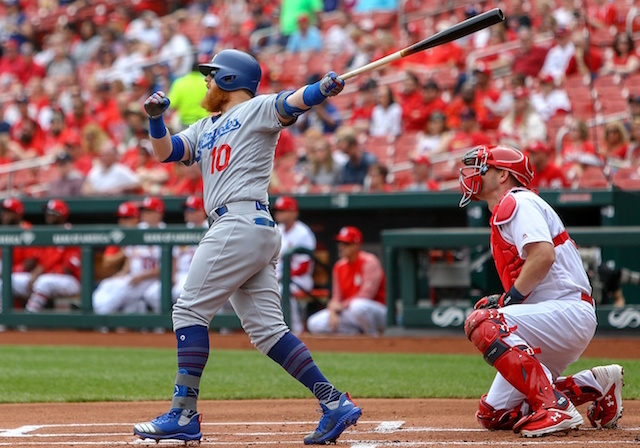 Kershaw then pitched to a 4.09 ERA in three appearances against the Milwaukee Brewers in the NL Championship Series, rebounding from a shaky start in Game 1 to find success later on in the matchup. The World Series is where Kershaw would struggle against the eventual champion Boston Red Sox. In two starts, he yielded 14 hits (three home runs) and nine runs over 11 innings pitched — amounting to a 7.36 ERA and 1.55 WHIP. In the deciding Game 7 against the Brewers, Kershaw was summoned out of the bullpen to record the final three outs of the NLCS. 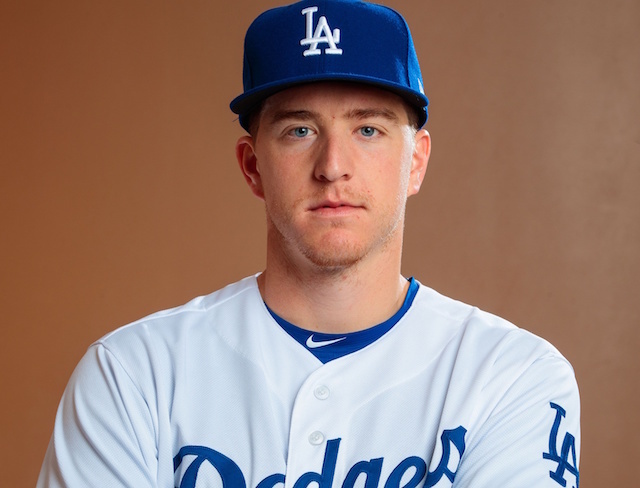 He did just that, needing all of 15 pitches to send the Dodgers back to the Fall Classic for a second consecutive year. Despite previous speculation that Kershaw would opt out of his contract and enter free agency, he decided against doing so and eventually agreed to terms on a new three-year extension that will keep him with the Dodgers through the 2021 season. 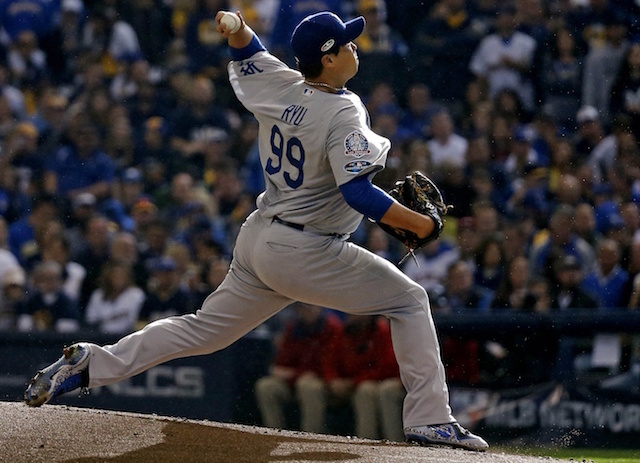 Looking ahead to 2019, Kershaw again figures to anchor a talented starting rotation that features blooming star Walker Buehler, as well as reliable veterans in Rich Hill and Hyun-Jin Ryu. The 30-year-old hopes to return to his previous elite form going forward and intends to get back to that level by prioritizing his health this offseason. He will also attempt to increase his average fastball velocity with biomechanics while seeking advice from fellow MLB pitchers.